Call in to any of our six well-stocked high street shops in Sussex, and see examples from one of the most comprehensive ranges of leading brands in white-goods technology in the South East. If you are looking for domestic kitchen and home appliances including washing machines, dishwashers, fridges, freezers range cookers and Roberts radios - remember that Carters has it all! Carters has the unquestionable advantage of a buying power that comes with being one of 11,000 members of the largest electrical buying group in Europe. Working with Euronics, Carters bring you the best, most competitively priced domestic appliances from over thirty leading international appliance brands. We stock the widest possible range of products in our 40,000 sq ft Storrington warehouse, including tumble dryers, dishwashers, fridges, freezers, cookers and hobs, such that customers have a vast array of choices and options in our award winning stores in Haywards Heath and throughout East and West Sussex - as well as online. 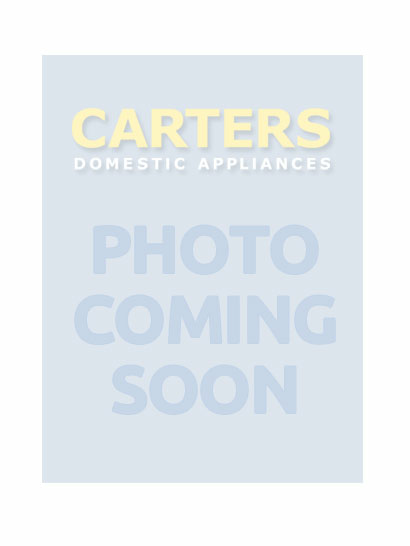 Our specialist sales knowledge, comprehensive warranty packages, and an installation and repair service provided by highly trained engineers (many of our non-gas appliances are fitted for free) means that Carters continues to serve customers both old and new, who return to us year after year for all their domestic appliance needs. Our business has consistently been rewarded by our industry sector publishers, ERT, and promoters of excellence, IER. We are proud to have been regularly highly commended by both of these organisations, and we have recently been winners of Best Domestic Appliance Retailer in addition to Best Showroom of the Year. We receive these accolades for the way we exceed expectations, deliver service, and provide informed advice to our customers, be they shopping online, or calling into one of our stores from Bolney, Burgess Hill, Crawley, Hassocks, Chailey, East Grinstead or anywhere else in Sussex. To ensure timely delivery of your new spin dryer to Crawley or a washer dryer in Haywards Heath, or maybe the latest in condenser heat-pump technology in Uckfield, our Storrington warehouse is stocked with huge volumes of electrical appliances ready to dispatch to your home within 24 hours, and always at a time when it is convenient for you. From dishwashers and freezers to spin and washer dryers, our customers in Hassocks, and throughout Sussex, have the widest possible selection in white goods and electrical products for the home. Carters prices are closely monitored to ensure that we can offer the lowest prices anywhere on Sussex's high streets, and we can also offer carefully chosen extended warranty options to give you added peace of mind throughout the life of your new domestic appliance.